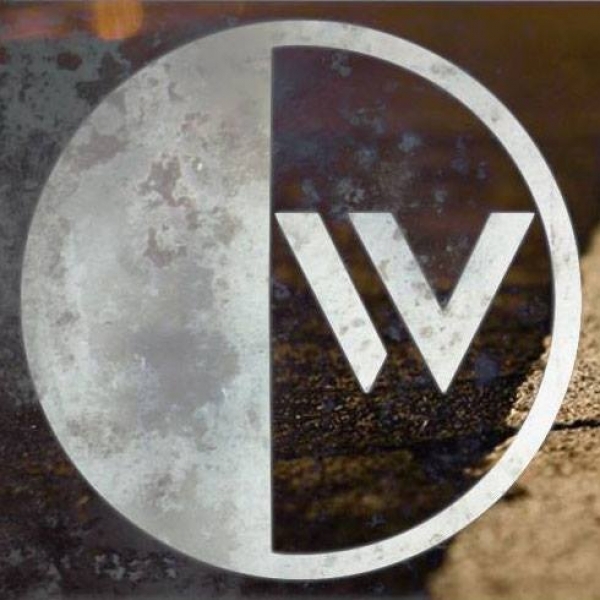 You are here : Home / News & Reviews / Oceanwide Have Released Their Debut EP! The band formed in November of 2015 as a studio project and on the 6th of March released their debut EP ‘Moving Forward’. Keep up with Oceanwide via their Facebook.